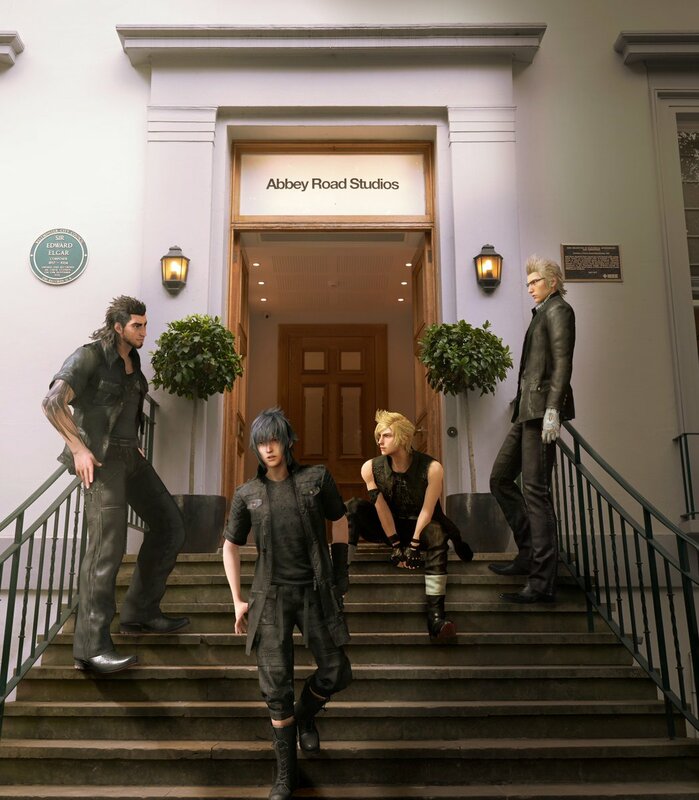 On September 7th, Square Enix will be bringing the music from Final Fantasy XV to the renowned Abbey Road Studios featuring the London Philharmonic Orchestra and an appearance from world famous composer, Yoko Shimomura. The concert, which is an hour long in duration, will be streamed via Youtube and Twitch from 11:00 a.m. Pacific on Wednesday, September 7th. The show will be uploaded afterwards for your viewing pleasure. During the hour-long one-off concert, the London Philharmonic Orchestra will perform live renditions of songs from the FINAL FANTASY XV soundtrack, including previously unheard music from the game. FINAL FANTASY XV composer, Yoko Shimomura (KINGDOM HEARTS series, Street Fighter II), will also offer further insight into the recording of the game's soundtrack alongside her own commentary of the songs which will be performed. Holy hell are they streaming the concert? I totally missed that. Man, I am very tempted to watch it but part of me wants to hear the music when I am going trough the game, not to spoil the songs beforehand. Understandable. Mostly it's been songs we've heard already. I loved the day battle theme in the intro. Damn, I love Yoko-OSTs. O my god! Luna's theme was amazing! Goosebumps! all the bumps! I think at least the 3 - 4 songs in the beginning were ones that have been played before. Nox Aetarna which was played a few minutes ago send a shiver down my spine. It`s also nice to see Shimomura there giving her thoughts about the music and etc... But now that a new song is starting to play that I have not heard before I think I`ll stop here. Shimomura is so damn adorable. And unlike Tabby-san, she doesn't do this "omg it's so epic" blashit, but rather "It's such an honor ;_;"
Isn't she though?! Lordy I can't wait to see how much more she can potentially create. It's getting scary how good her stuff is/is becoming. Shimomura-san's reaction to being able to play a song she composed at Abbey Road with the London Philharmonic, just lovely! It's also nice to have names for these pieces finally! And I always thought Fight Fantastica sounded a bit like like Tango Appassionata. Now they match in name too. I still liked most tracks. This is a good day for FF, I'm guessing xD. Awesome! I've been so way out of this for so long; it doesn't even feel natural to me unfortunately. Thanks Spock. I just got off from the JBL OnBeat Rumble hearing some tracks from FF8 to XIII. It's the only apparatus to me that makes everything sound so theatrical or live. I can't wait for the release of the XV OST.